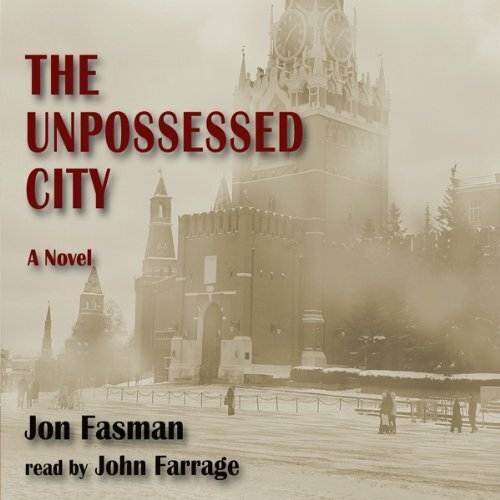 Showing results by narrator "John Farrage"
Jim Vilatzer was going nowhere - working in his parents' restaurant, sleeping in his childhood bedroom - until he ran up gambling debts that forced him to go somewhere far away...fast. He uses his Russian-language skills (learned from his emigre grandparents) to cadge a job in Moscow finding and interviewing survivors of the Gulag. At first, he only finds that they are well hidden and leery of sharing their horrific stories, but he also discovers that he's falling in love with their homeland.